Viva la dolce! 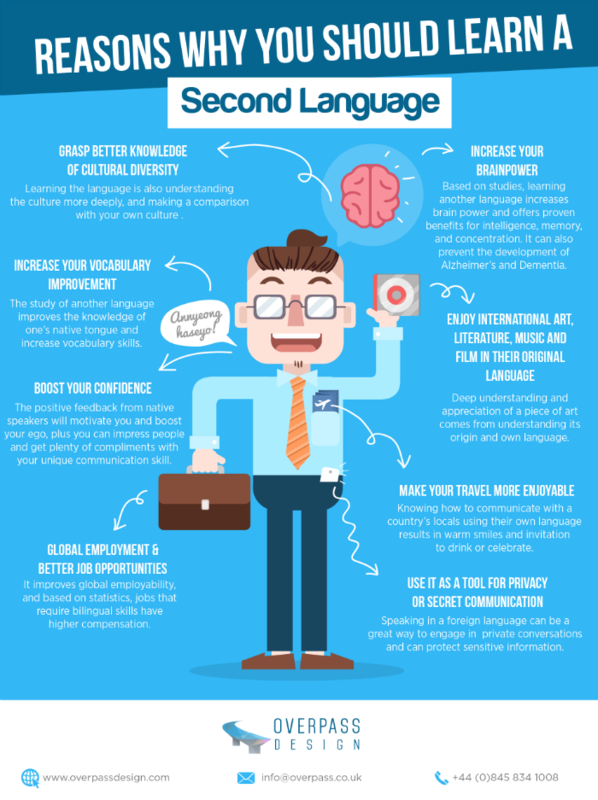 : WHY LEARN A LANGUAGE? A new year brings new projects! 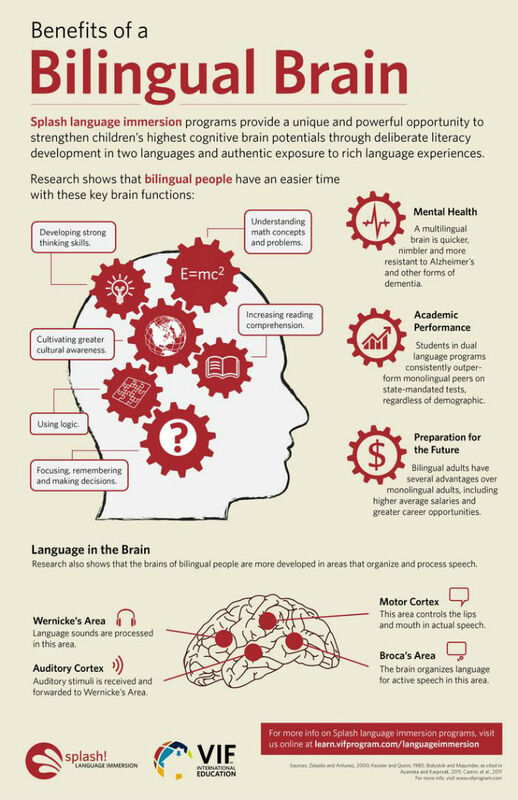 I've read about how learning another language could help prevent dementia and Alzheimer's. I'm so happy to be bilingual - it definitely opens up a whole new world!